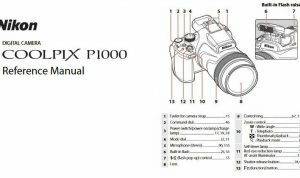 Nikon Coolpix 990 Manual is aimed to fulfill the needs toward information of both technical or instrumental issue among this digital camera product especially for Nikon Coolpix 990. The Nikon Coolpix 990 resolution to a full 3.34 million pixels, Nikon has also upgraded several camera functions, added numerous features, and improved the camera’s physical design. The Coolpix 990 offers both an optical viewfinder and an LCD monitor display. The real-image zoom viewfinder, located on the backside of the lens barrel, provides about 85 percent frame coverage according to Nikon. When Nikon Coolpix 990 was firstly released to the market? How much the price when Nikon Coolpix 990 firstly released? Nikon Coolpix 990 announced by Nikon on January 27, 2000. 3.34 megapixel, 1.13 inch, high-density CCD delivering image sizes up to 2048 x 1536 pixels (including a 3:2 aspect ratio 2048 x 1360 pixel size). 1.8 inch, 110,000 dot, low temperature, polysilicon TFT LCD display. 3x optical zoom, 8 to 24mm lens (equivalent to a 38 to 115mm lens on a 35mm camera). Continuous and Single autofocus modes with multiple focus areas and manual focus with peaking and distance readouts. Variable ISO at Auto, 100, 200, 400 or dEF. Full Automatic and Manual exposure modes with several manual options (Program, Flexible Program, Aperture Priority, Shutter Priority and full Manual). Single, Continuous, Ultra High Speed Continuous, VGA Sequence, Multi-Shot 16 and Movie shutter modes. White balance with Auto, Manual, Fine (Outdoors), Incandescent, Fluorescent, Cloudy and Speedlight options. Shutter speeds from eight to 1/1000 seconds as well as a Bulb setting for longer exposures. 10 or three second self-timer. Built-in flash with Auto, On, Off, Slow Sync and Red-Eye Reduction modes. 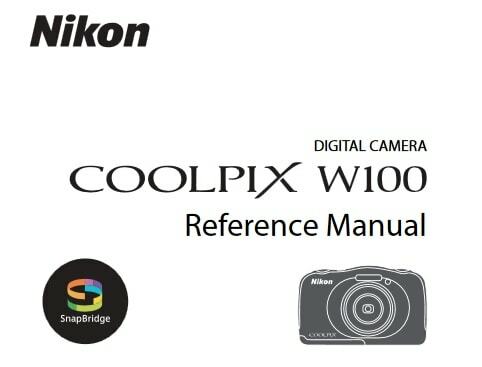 In the first release, The Nikon Coolpix 990 pricing set at about $999 body-only. Now, if you’re interested to own this compact digital camera device, you can get it in several online stores by paying $110 for Nikon Coolpix 990 3.34MP Digital Camera with 3x Optical Zoom of the used products. 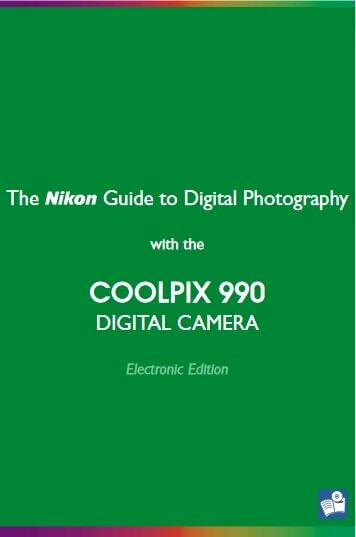 Feel free to download the nikon coolpix 990 manual user guide at below.